A video podcast about Audiobooks. 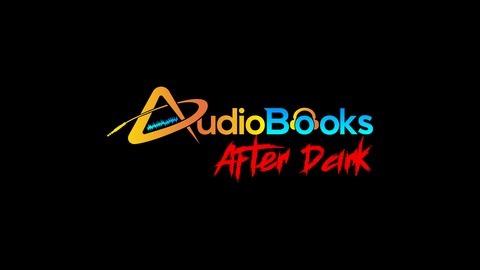 Interviews with audiobook industry people. Including authors, narrators, directors, reviewers and more. 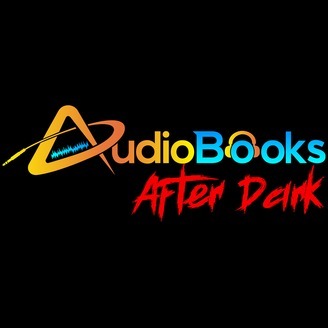 Tonight the Audiobook Bums, Paul the audiobook reviewer and the bearded beer drinking book blogger Brian Krespan, are talking with voice actor Phil Proctor and Sue Zizza.